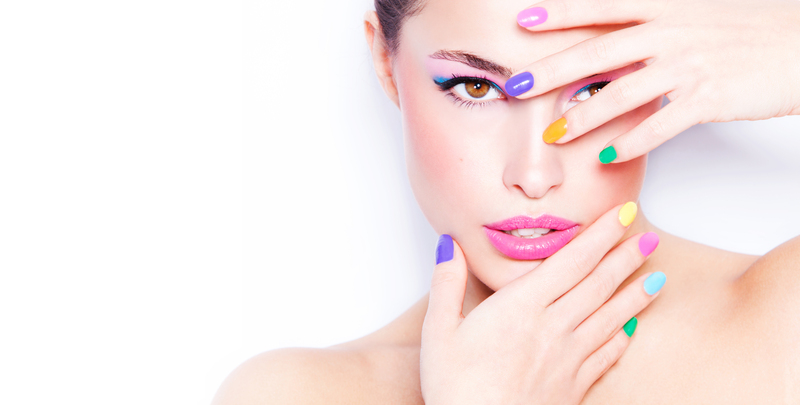 At Aer Nailbar, we keep you updated with the latest nail trends and colors. We are a modern, spacious, and upscale nail salon with grade-A sanitation standards. Our mission is to deliver quality nail services and to make you feel relaxed and stress-free. We promise you cleanliness, professional quality service, and superior customer service. We welcome you to experience our difference at Aer Nailbar. We are proud to announce that Aer Nailbar was voted Best Pedicure in Boston Magazine's Best of Boston list. "It’s a relief to find a nail salon run by a family that cares about its customers and its employees. At this cheery all-white storefront, you’ll find autoclaved tools, bath liners, and technicians protected with masks and rubber gloves ..."